From Fillings to Implants, we do it all! Call us to schedule your next dental visit! We are a friendly, general dental office located in the heart of Downtown Farmington. Let us help you get the smile you've always dreamed of! Dr. Urling graduated in 2011 from Ohio State University. 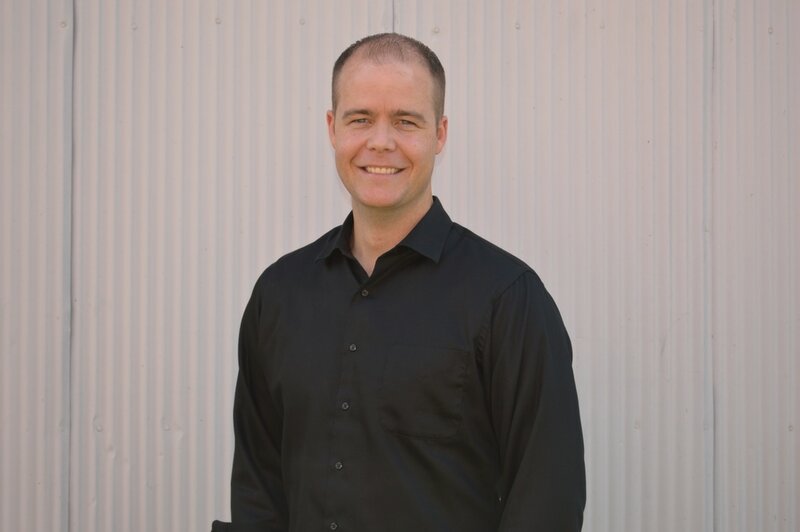 He moved to Farmington and took over Show Me Dental's practice in 2014. See what our patients say about us-Click here!